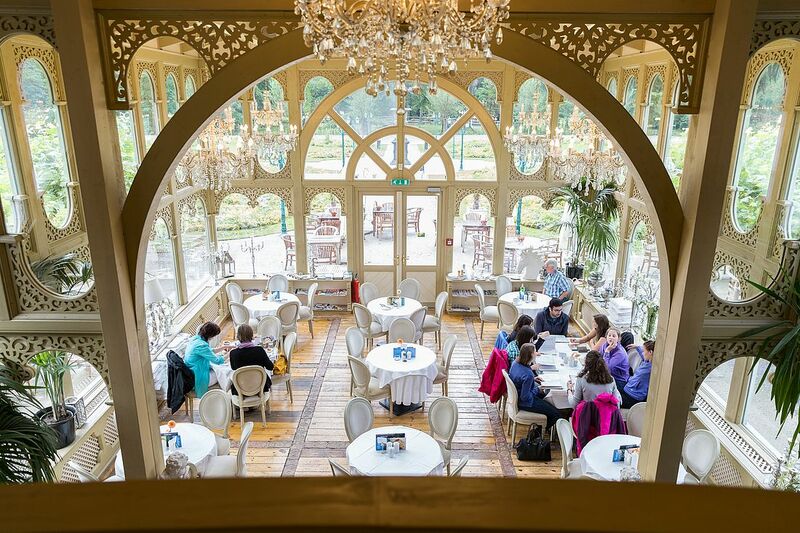 The cafe in the Schloss Wartholz with its beautiful conservatory and gallery offers an elegant and sophisticated atmosphere where one can enjoy a good glass of wine whilst appreciating the beautiful view of the picturesque palace gardens. We have a playground and lots of space for the little ones to run around and play. Adjacent to our café, we have our very own vegetable patch. Most of our ingredients are harvested from this garden or come from local and regional suppliers. Our cafe is open for you after all events and readings. 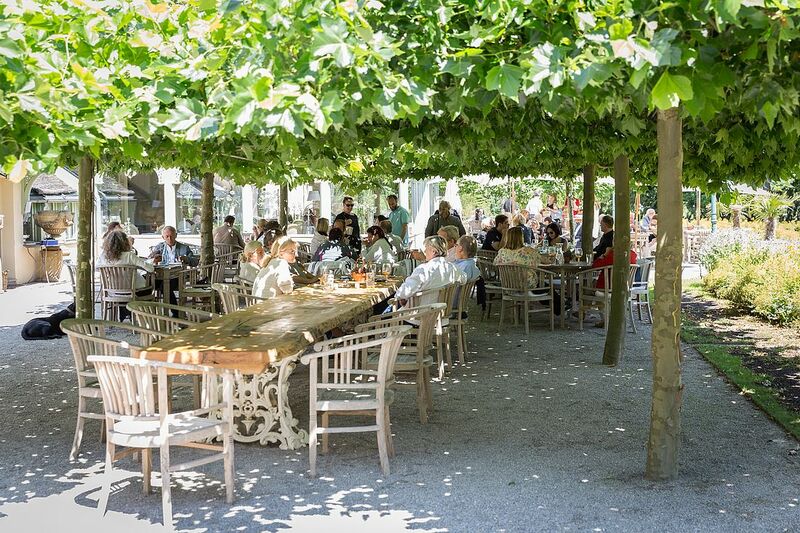 We look forward to your reservation online, telephonically +43 2666 52289 or via email: restaurant@schlosswartholz.at.